Emotional Intelligence and conflict management skills are among the most important competencies for higher education leaders to master. It turns out the two skillsets are also directly correlated. As a leader in higher education, you are already keenly aware that conflict is both inevitable and sometimes extremely difficult to mitigate. You also understand the importance of addressing conflicts before they get out of hand. Because conflict management and resolution are so important for higher education leaders, I’ve devoted a full three-part series to the subject. In this series, you’ll learn how to tap into your Emotional Intelligence to deal effectively with emotionally-charged situations and high-stakes conversations, key conflict management skills that will set you apart as a remarkable leader. In this first installment of this three-part series, we will concentrate on understanding the power of Emotional Intelligence. Emotional Intelligence is your ability to accurately perceive and understand your own emotions and feelings, as well as others’ emotions and feelings. When your Emotional Intelligence is strong, you are better able to handle social situations and interactions with others with tact and skill. Emotionally Intelligent people are more adept at forming strong interpersonal relationships; they also make great leaders, because they better understand the emotionally-charged needs of those they lead. 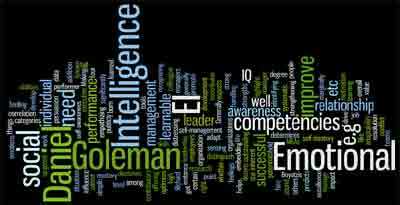 Daniel Goleman popularized the concept of Emotional Intelligence in his groundbreaking book, Emotional Intelligence: Why It Can Matter More Than IQ, which he published in 1995 along with four highly popular articles in the Harvard Business Review. Leaders who possess strong Emotional Intelligence make better decisions, solve even difficult problems more easily, understand the dynamics of human factors in the workplace more precisely, and form better working relationships with staff, peers, and executive management. 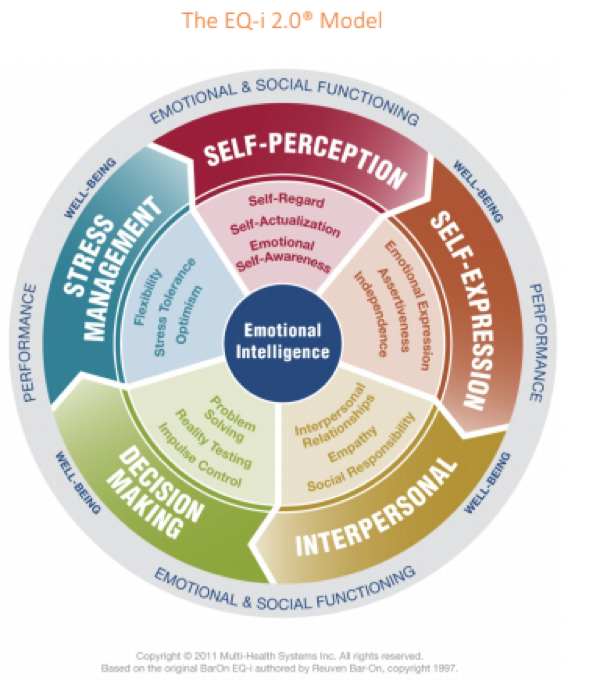 As a seasoned coach to higher education executives, I employ the EQi-2.0 assessment to help measure a leader’s command of various aspects of Emotional Intelligence. Today I will introduce you to fundamentals of the EQ-i 2.0 Model. There are many things you can learn from this insightful tool to improve your ability to navigate conflict and crucial conversations more easily. Based on the original model authored by Dr. Reuven Bar-On, the EQ-I 2.0 Model explores a total of 15 key competencies, all nestled under five core Emotional Intelligence proficiencies, which are: Self-Perception, Self-Expression, Interpersonal, Decision-Making, and Stress Management. Self-perception is both how you view and regard yourself; it is a measure of your emotional self-awareness. Self-perception involves your sense of self-confidence and personal strength. How confident do you feel? How strong do you feel? Self-expression considers how you express yourself outwardly. Leaders with high Emotional Intelligence feel free to express their thoughts and ideas without being overly worried about what others think. They also express themselves in constructive and caring ways, as opposed to coming across passive or, at the other end of the spectrum, using intimidation tactics (which are both indicators of insecurity, and hence, low Emotional Intelligence). Leaders with high Emotional Intelligence are naturally good at handling the feelings and emotions that surface in conflict situations and critical conversations because people appreciate leaders who express empathy while offering clear and helpful contributions to the dialogue. Your interpersonal skills relate to your ability to form respectful and mutually beneficial interpersonal relationships. Strong interpersonal skills speak to your ability to establish trust with others. As already mentioned, when your self-perception is strong, you possess the confidence required to form great interpersonal skills. When your self-expression skills are strong, you can connect with people more easily, because you communicate in ways that show you care. The ability to demonstrate a true understanding of another’s perspective and express sincere interest in others are attributes required for successful leadership, especially in times of conflict. Your decision-making skills include how you go about solving problems while fully understanding and considering the emotional factors involved in the problem. A person with strong Emotional Intelligence easily resists the urge to act on impulses and remains objective throughout the decision-making process, rather than opting for the much less effective, rash decision-making style that bends to raw emotions and pure impulse. The stronger your Emotional Intelligence, the stronger your decision-making abilities are in conflict situations. Stress management considers your ability to handle the high demands you face as a higher education leader while maintaining a sense of flexibility and optimism. Do you succumb to stress easily or is your stress tolerance quite high? A leader who possesses strong stress management skills handles change more easily, remains hopeful about the future, and is strong enough to be resilient when facing tough problems and unexpected hurdles. A higher education leader who has a strong command of self-perception, self-expression, interpersonal skills, decision-making, and stress-management is poised to be excellent at handling difficult conversations and conflict situations. Leaders who don’t understand the emotional factors that enter others’ (and their own) thinking processes and behaviors are ill-equipped to handle the often emotionally-charged conversations common in conflict. Leaders who are adept at reading the emotional landscape are well-equipped to bring calm to situations that could otherwise easily escalate into chaos. Remaining clear and cool-headed are hallmarks of a savvy leader. Leaders who understand the human factors that enter conflict situations are far better able to avoid triggers that could make the conflict situation even worse. Because they understand the emotions involved, leaders with strong Emotional Intelligence are also better able to anticipate the emotional impact of conflict situations, and hence, can create better strategies to respond to conflicts. As I’ve stated in previous posts,I consistently find there’s a missing link for many higher education leaders, namely, executive presence. This link is not missing for leaders who possess strong Emotional Intelligence. Knowing how to employ your Emotional Intelligence in the face of conflict is key to being successful as a leader in higher education. 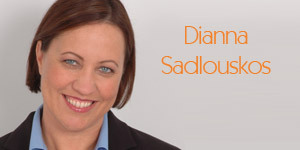 Are you curious about your Emotional Intelligence aptitude? Or are you interested in a fresh perspective on your own leadership skills from a seasoned higher education executive coach? I’d like to hear from you. Let’s get the conversation started-contact me at [email protected] so we can discuss the many possible paths forward. In my next post, I will show you a four-step approach to handling critical conversations in a higher education environment while tapping into your Emotional Intelligence. Stay tuned.